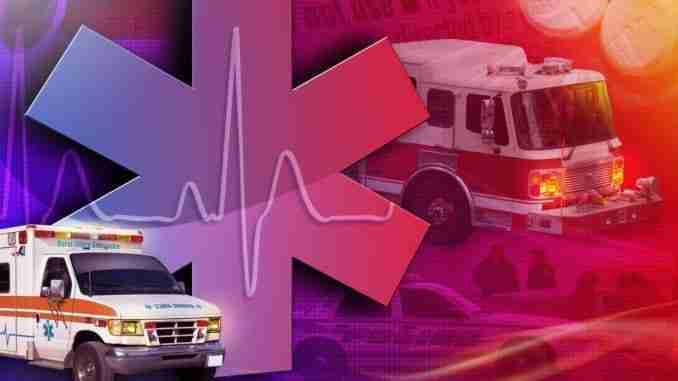 Luana, Iowa (AP) – Authorities said a northeastern Iowa man has died after being trapped in a grain bin in Clayton County. 88-year-old Duane Walter, of McGregor, died Monday after entering the bin near Luana to break up some corn. Officials say Walter was completely covered by the corn in the incident reported around 1:40 p.m. Monday. It took rescue crews about an hour to find and remove Walter from the bin. He was pronounced dead at Central Community Hospital in Elkader.